On the hunt for the best off-campus student apartments in Knoxville? 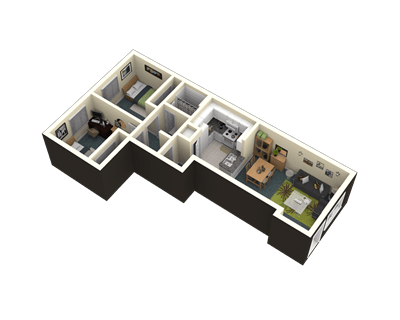 At The Commons at Knoxville, you’ll find a variety of floor plans, several amenities, proximity to The University of Tennessee, a thriving resident community, and much more. All that’s missing is you! 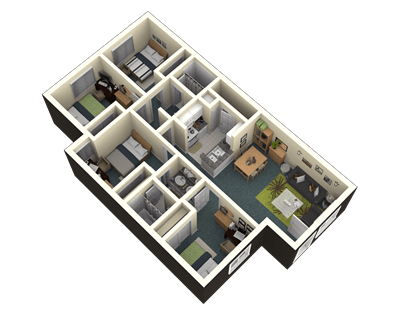 Inclusive rent packages, several amenities, listed—we can think of a few reasons you might want to join our off-campus housing community. Late Fee: A 10% late fee is applied to all late rental payments. 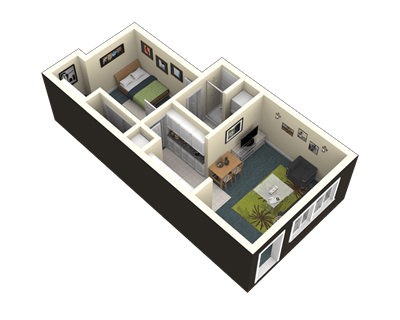 The Commons At Knoxville is located and 0.84 miles from University of Tennessee. The property has a Walkscore of 74, so you should be able to walk or ride a bike most of the time. The Commons At Knoxville has many shops nearby. Coffee shops in the area include Old City Java, Remedy Coffee, Panera Bread. There are a number of markets in the area include The Fresh Market, Three Rivers Market, Earth Fare.